Yoga Fundamentals is a class designed to learn about yoga. Each class will focus on the alignment of a specific pose that is commonly used in yoga classes. This class will move you though many aspects of yoga giving you a confidence and knowledge when entering a yoga class. A class for all levels and a great place for beginners to learn and grow in yoga. Also a time for experienced practitioners to take the time to explore through practice. 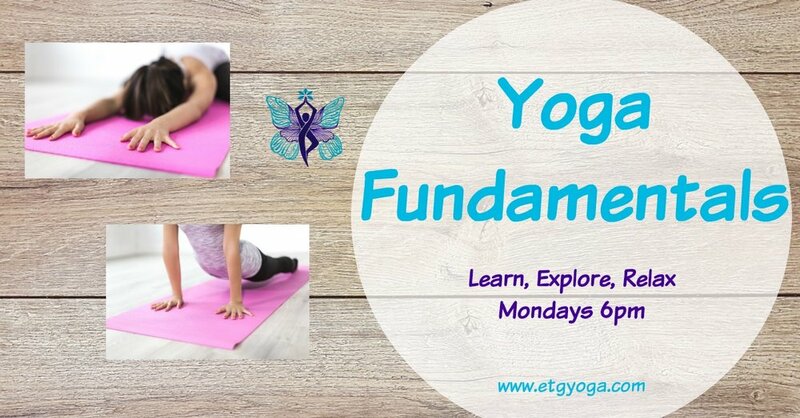 Yoga Fundamentals is a regularly schedule class on Mondays at 6pm. We have Class pass options, Drop-in and monthly memberships.